Ford Motor Company of Canada posted a 3% sales increase in November thanks to increases from key models including the Mustang, Escape, and Explorer. The successful month marks the third straight wherein Ford posted year-over-year sales growth. Ford car sales were up 1.7% with 3,791 units moved. Top sellers included the C-MAX (up 62%), Focus (up 19%), and Mustang (up 77%). Ford truck sales were up 3.4% with 16,904 units sold. Among the top sellers were the Escape (up 11%) and Explorer (up 108%), which led to a 26% year-over-year increase in SUV sales. Sales of the E-Series were up 9%, Transit Van sales were up 352%, and Transit Connect sales were up 2%. Sales of Lincoln brand vehicles were up 5% with sales of the MKX increasing 62% and sales of the Navigator increasing 7%. 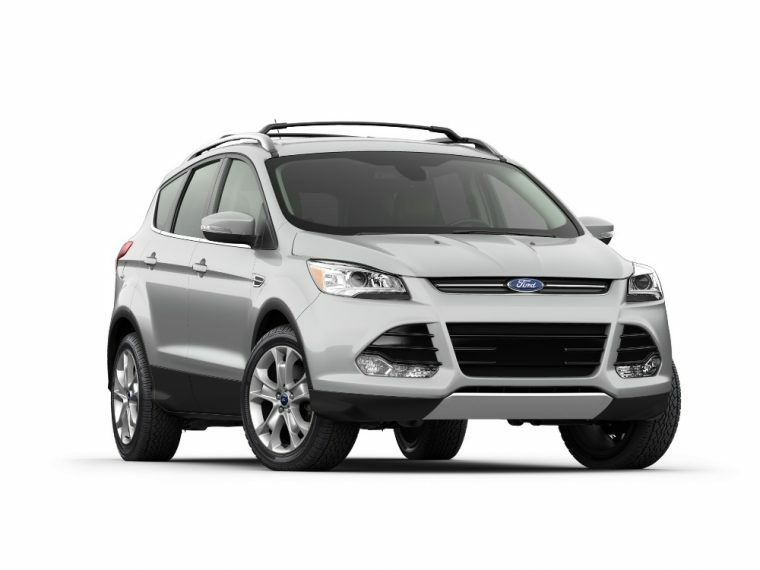 Through November, Ford Canada sales are down 3.9% at a total of 258,908 vehicles.